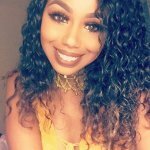 Emojis: ? ?Red envelope and red lantern are new emojis in iOS 12 to help you add an extra spark to holiday greetings ? 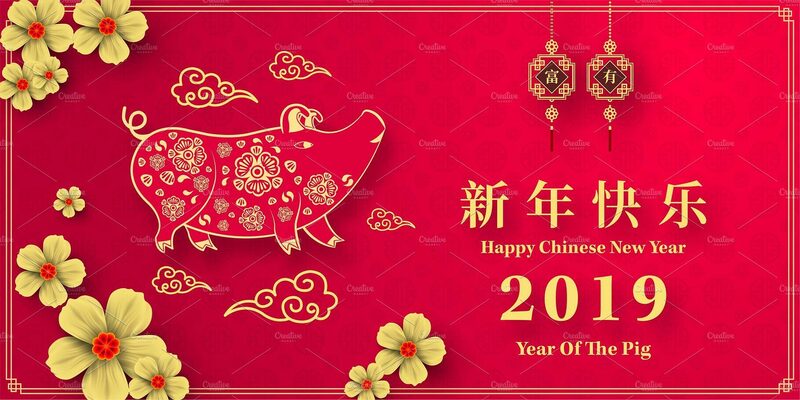 Celebrate with Canadian-made Chinese New Year apps ? 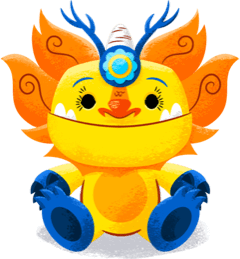 Budge World’s new Chinese New Year-themed game Firework Festival lets kids celebrate by helping the Budgers scare away the monster Nian using fireworks that you create by matching shapes and colors. Subscribing also unlocks access to award-winning games including My Little Pony, Thomas & Friends, and The Smurfs. Leap On! By NoodleCake is one touch arcade game for all ages where players leap. Smash and bounce avoiding shapes and chaos while making their way to the top! 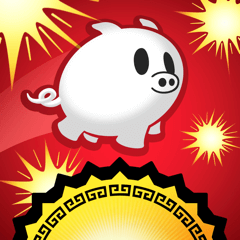 A leaping piggy is added to mark the Year of the Pig. 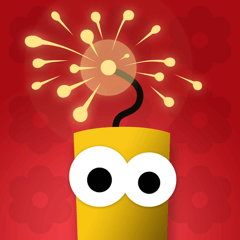 Free on the App Store. 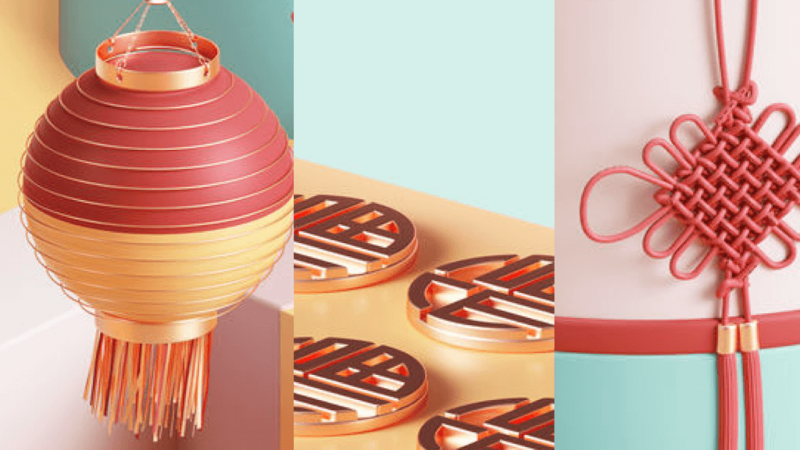 Exciting Gifts for Chinese New Year ? 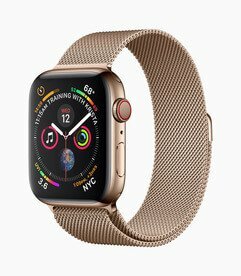 Apple Watch Series 4 paired with the stunning gold Milanese Loop adds some extra Lunar New Year shine. Apple Watch Series 4 is re-engineered to help users stay connected, be more active and manage health in powerful new ways with longer battery life and a stunning new display. 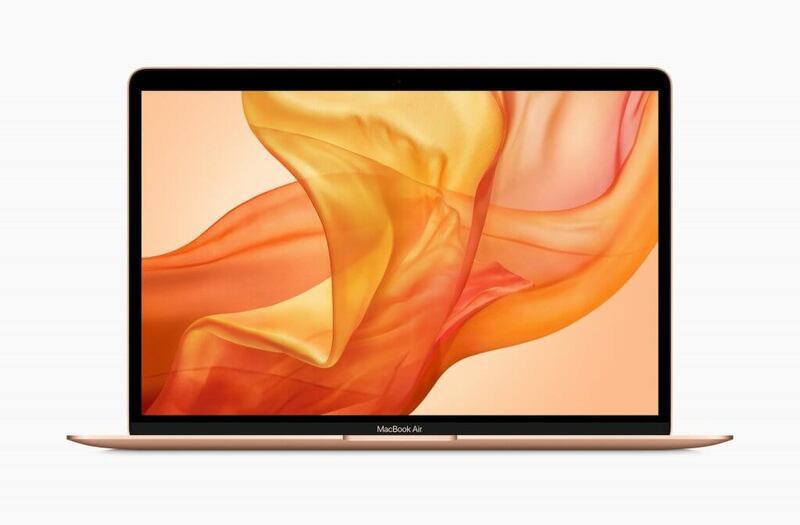 Starting at $519CAD, available in-store and apple.com. Milanese Loop starts at $199CAD in-stores and apple.com. 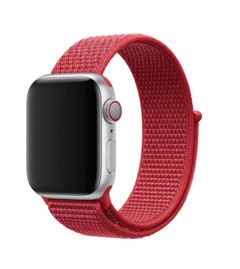 Give back with a new RED Apple Watch Sports Loop band. Soft, breathable, and lightweight, the Sports Loop features a hook-and-loop fastener for quick and easy adjustment. 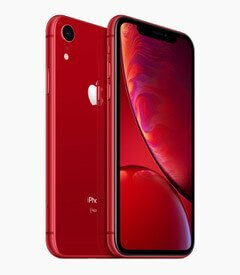 Starting at $69 CAD in-stores and apple.com.